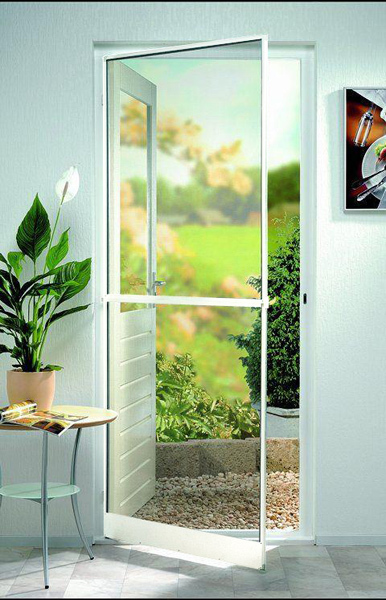 The Rolset company provides you with mosquito nets - an effective protection against insects. 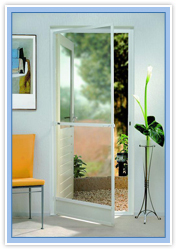 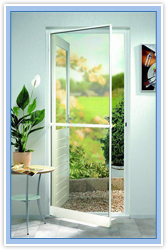 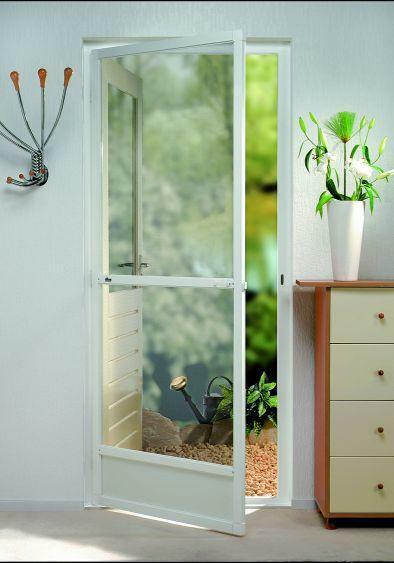 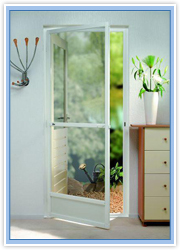 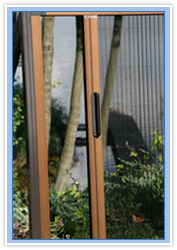 The Rolset company offers a large selection of products protecting door and window openings from insects' access. 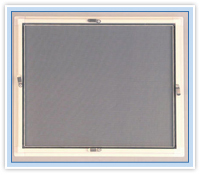 All mosquito nets are made of high quality materials of high resistance to solar radiation and atmospheric conditions. 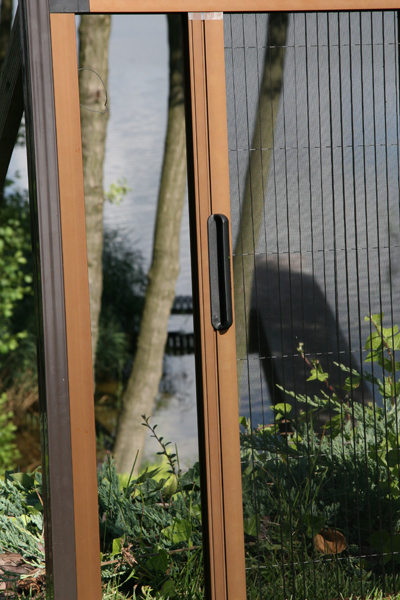 Profiles used in production of mosquito nets are made of light and durable aluminium, which is a guarantee of perfect look for many years. 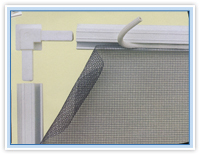 A wide range of elements used to create mosquito nets allow them to meet the high demands of our clients and adjust them to individual needs. 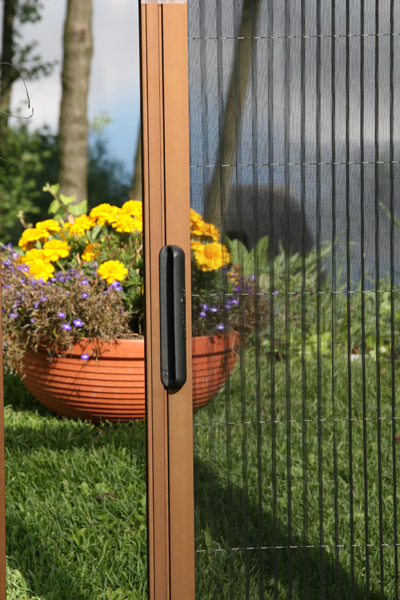 The Rolset mosquito nets made for individual orders provide almost 100 % protection against insects. 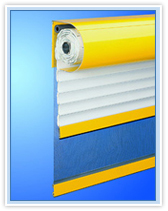 In living quarters, kitchens, bedrooms, children's rooms, everywhere where the protection against insects is required, you can install double - task roller-blinds with anti insect protection elements. 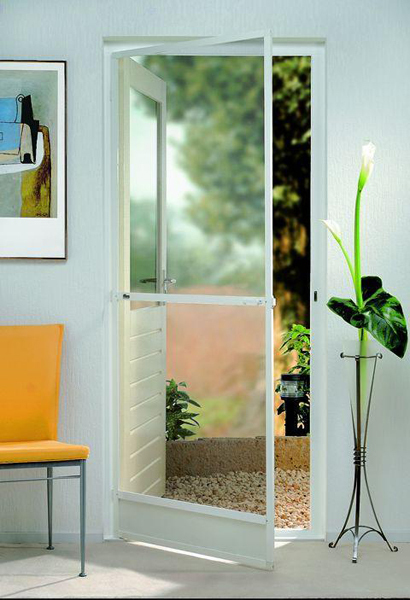 Flies, mosquitoes, spiders, wasps and bees are not allowed in your home. 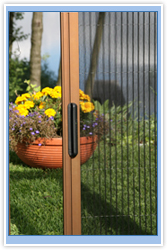 The Rolset company offers you a product designed for protection against insects. 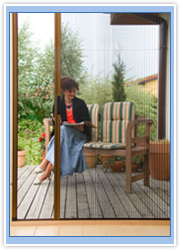 ZIG-ZAG mosquito screen is recommended especially for large terrace doors.